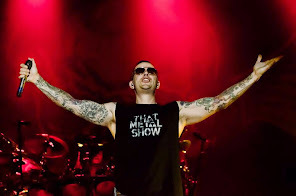 M.Shadows has been named one of the 100 Most Influential People of 2014 in O.C. by The Orange County Register. Click here to read the full article.